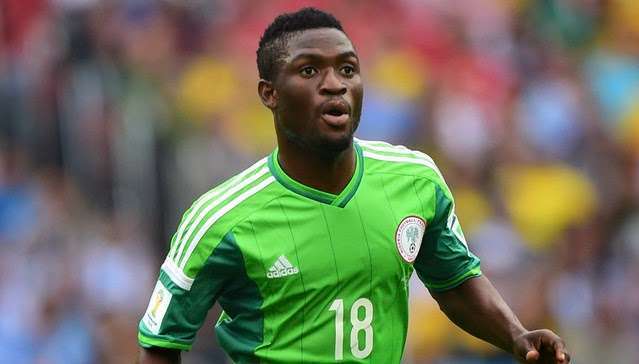 Super Eagles midfielder, Babatunde Michael says the team’s priority is to qualify for the 2018 FIFA World Cup in Russia and doesn’t feel bordered by having Algeria, Cameroon and Zambia in the group. Having failed to qualify for the 2017 Africa Cup of Nations in Gabon, the former Volyn of Ukraine and Raja Casablanca of Morocco star, told soccernet.com.ng that the football house must be organized beyond just hiring a foreign coach for the team. The three-time Africa champions will battle Algeria, Cameroon and Zambia in the qualifying campaign to Russia, with their first match against Zambia in October before facing Algeria in November. Babatunde, who newly signed a mouth-watering deal with Qatar SC in the Qatar second division, believed that the team has the quality to overcome any of their opponents for the world showpiece. “I am confident the Super Eagles will qualify for the 2018 FIFA World Cup after missing the 2017 Africa Cup of Nations slated for Gabon,” Babatunde said. “I have no doubt that with the current caliber of players in the squad, there is hope for the future, but then, the Nigeria Football Federation must ensure they play their part by putting their house in order.